It's summer, it's Leo season. With the new moon this past Sunday the 23rd, we entered a time of fire and strength, a time to start new projects with great ambition. Astrologically speaking, Leo is my rising sign, the qualities of which tend to show themselves most when operating instinctually in response to stress, or meeting new people. Those with Leo ascendant in their charts like to make things happen and make sure they are at the center of it. Now is a great time to harness the fiery energy of Leo, whether rising or not, to take a leap, make a splash, explode onto the scene like the star you are. The eight major arcana in the tarot - Strength - traditionally prominently features a lion (as seen above), a creature that can be playful, or deadly. Strength is always a card that has featured prominently in important readings for myself and others, and is one of my favorite cards in the deck. This seemed like an opportune time to get new headshots to reflect my new look, and to update my website accordingly. Check out my new headshots here, as well as sharp new shots throughout the site. 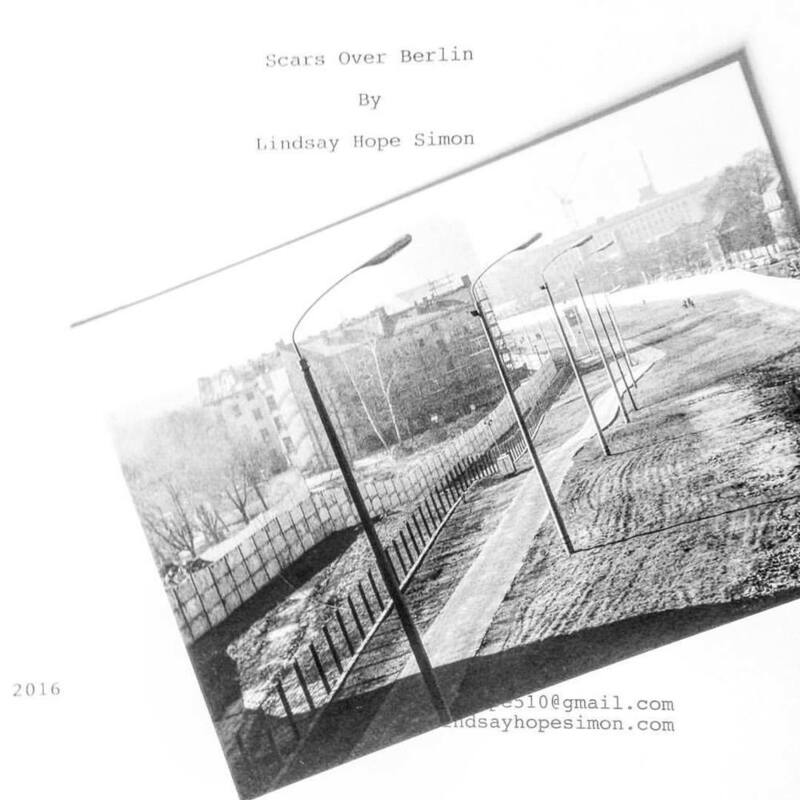 This is a fresh start for LindsayHopeSimon.com and for Lindsay Hope Simon herself! Please click around the website and stay tuned for further updates! Thanks to all the work I had put in over the last six months, I was able to generate a lot of material very quickly to meet the deadline I found out about at the last minute. And I figure, even if I don't get into the program, at least the deadline got me to finish the work. I finished editing one last scene and submitted the play on a sunny Sunday afternoon, my first day off in a couple weeks. And then, I wasn't sure what to do. For my entire life since I graduated college, that play has crept around in the back of my mind, scratching at the back of my neck, reminding me it was unfinished and that I should stop rewatching Parks and Rec and get to writing. Most of that time my excuse was how much I was working, or other projects I was a part of, or more recently, the research I still needed to do in order to do the story justice. But now that the play was finished, I didn't have anything I needed to do. It's almost like not having homework for the first time, ever. Of course I'm immediately throwing myself into other work - I'm in a show that's going up in early July, I'm working on assembling a team for a staged reading of the play, and a friend and I are hoping to collaborate on a new work about the Israel-Palestine conflict (because I'm a masochist who wants to be mired in complex research forever, apparently). Still, it's a bit of a strange feeling, now, to have my paper baby out there. The creation process was so long and involved that letting it go is challenging. I'm excited for the next steps, but sharing the work is also terrifying. I have a good feeling about this year, though. I turned twenty-six a couple weeks ago, and it's almost as if since my birthday, things have just started falling into place. I finished the play, I got the acting gig, I have some cool auditions coming up, and I'm leaping into situations I might not be quite prepared for, just for the sake of adventure. I'm going to play guitar at an audition, folks, which I would never have imagined doing six months ago. If that audition works out, it could be the start of my career as a professional musician, which would be hilarious and amazing (and essentially what I want more than anything right now). I just want to have fun and be happy and make art that matters, and at the moment I feel like I'm on track to do all those things. I have a summer ahead of me where, for the first time, I have time to actually enjoy the city. I may have finished the play, but I haven't left the arena. I'm still here. Still ready. Still fighting.